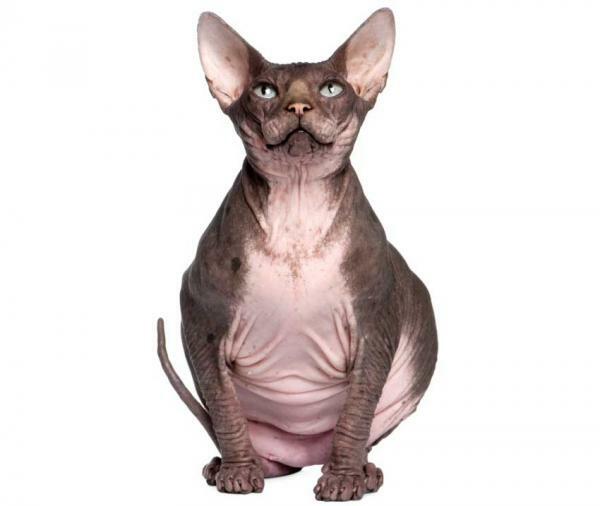 While every breed of cat may turn out an ugly kitten once in a while, many people would say that the world's ugliest cat is undoubtedly the Sphynx. 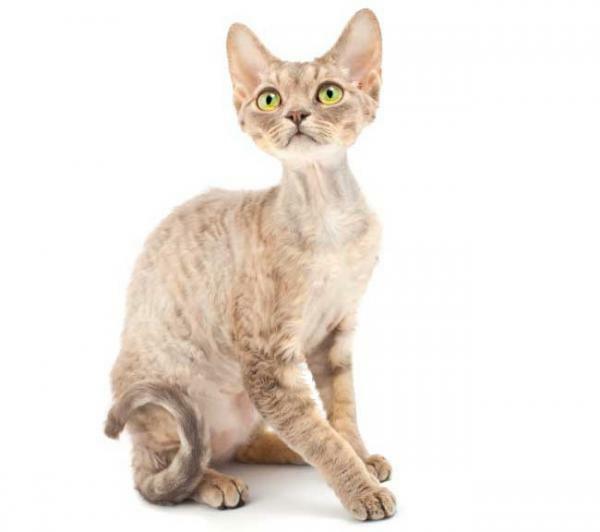 Other of the ugliest cat breeds, such as the munchkin or Devon Rex, are also contenders for the title. Take a look for yourself and see if you agree. 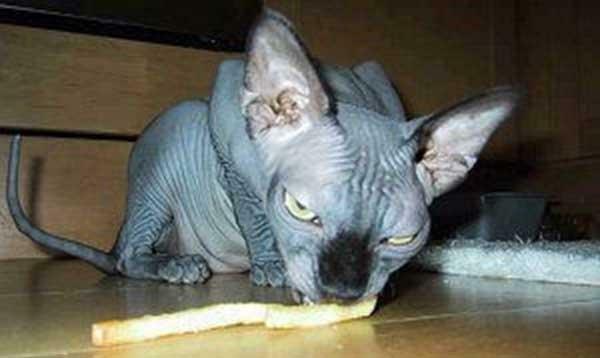 The Sphynx, or Sphinx, is an unusual breed of cat that is generally hypoallergenic. This is because it is a breed of cat that literally has no hair. With large ears and no fur to soften the angles of its face and body, the Sphynx takes some getting used to. 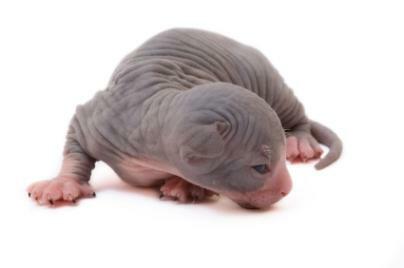 It is an intelligent and loving creature, but Sphynx kittens can be so ugly that they are unrecognizable as felines. Some people, looking at a newborn kitten with its eyes still closed would have difficulty in determining what they were actually looking at. The kittens have a myriad of rolls and ripples similar to a Shar Pei puppy but even more extensive. As they grow and fill out they begin to be more recognizable as felines. 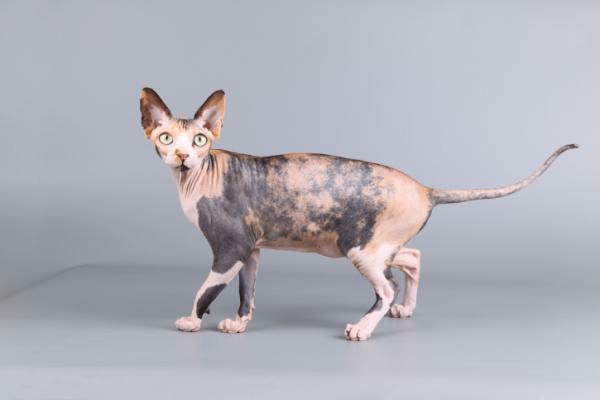 While the Sphynx may have the tendency to be the ugliest breed of cat in the world, and is certainly the ugliest kitten, there are other breeds that might deserve the title as well. Depending on your definition of ugly the Munchkin, with its oddly short legs, could be considered ugly by some people. The legs of this unique breed are mere inches long, giving the cat a low to the ground silhouette similar to a dachshund. Some people think the Devon Rex is an unattractive cat. Certainly with its oversized ears and gawky neck, it is less cuddly and cute than many of its feline cousins. Another odd looking breed is the Scottish Fold Cat. These felines have ears that are close to their heads. This gives them a comical, almost angry appearance. Some of these cats are so ugly that they are cute. Here is a random sampling of the world's ugliest cats. 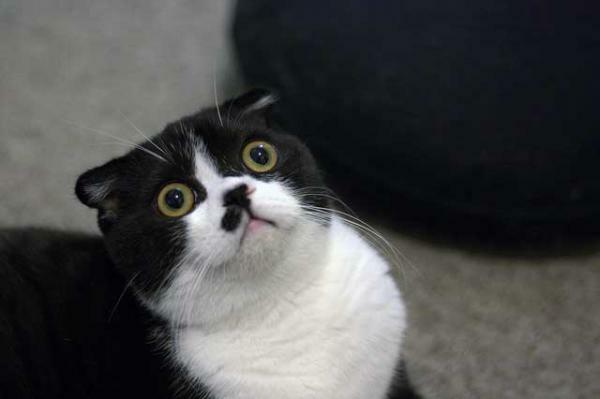 A blog about cats, the image on this page is truly ugly. An unusually ugly cat seems to be quite angry at the photographer. Cat with unusual eyes is so ugly that it is almost cute. This cat surely could get a part in a horror movie. Hitler Cat was part of a "Cats that Look Like Hitler" contest. 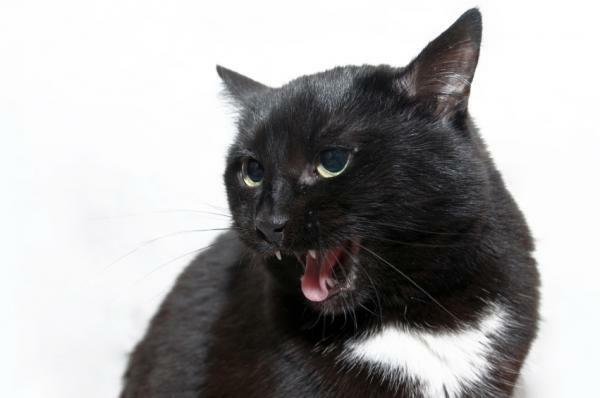 Sometimes an otherwise attractive cat can have an ugly expression. 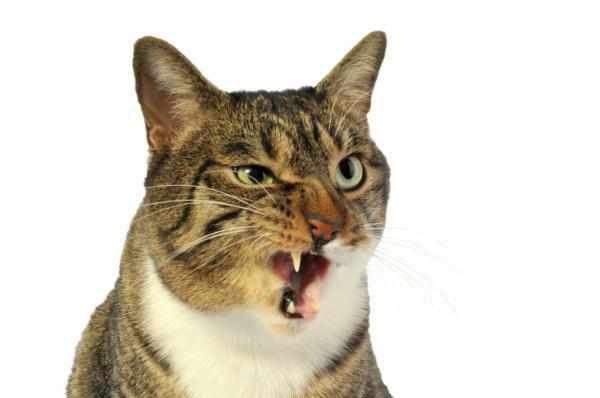 Whether it is because it was caught in a moment of anger, protecting its territory, or just snoozing and having a bad kitty dream, even the best looking cats can be caught with ugly expressions. 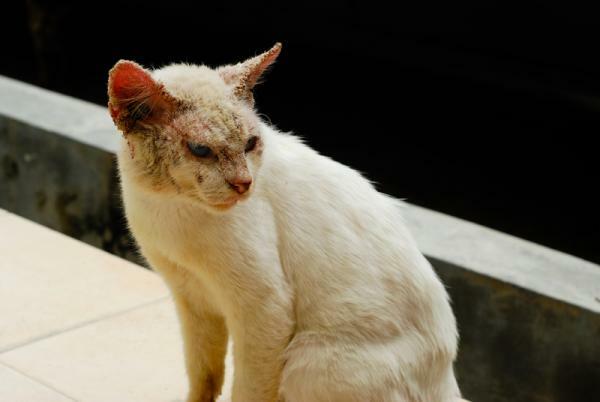 Other times, a medical condition or illness can cause a cat to appear ugly. No matter what you are talking about, whether it is ugly cats or some other odd looking pet, it is what is on the inside that counts. No matter how ugly the ugliest cat in the world may be he has a special place in the heart of his owner. People who love cats enjoy everything about them; their purr, they way they snuggle up on your lap, the amusing things they do. Ugly or not a cat is a wonderful pet to have.